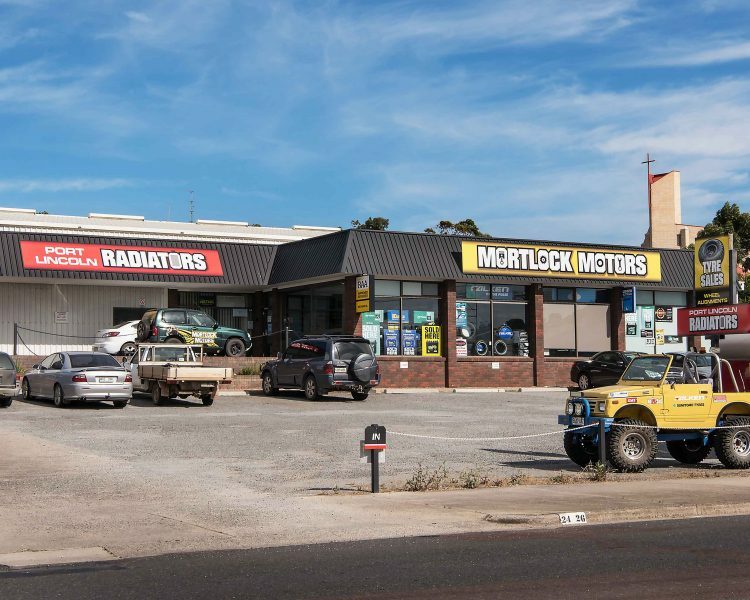 Mortlock Motors is a Service Centre in Port Lincoln south Australia. 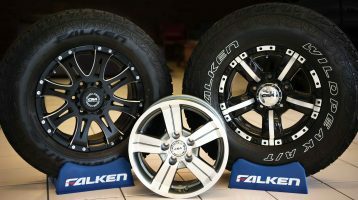 We service and maintain all vehicles on and off the road. Do you want a mechanic that you can trust? A one stop center for servicing, Repairs, Tyres, Batteries, Cooling Systems, Caravans, light and heavy Diesel repairs/maintenance.